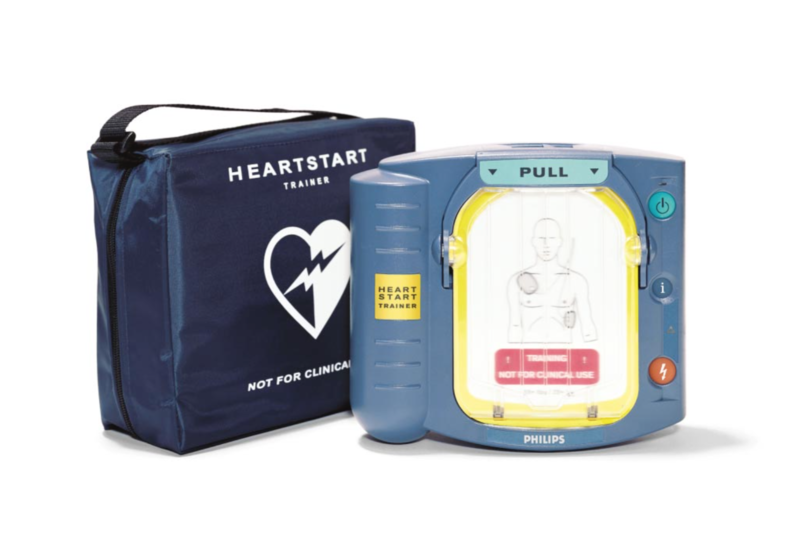 Philips Trainer - Advanced First Aid, Inc.
Philips’ HeartStart Trainer provides a realistic training experience for users of the Philips HeartStart OnSite and HeartStart home defibrillators. Philips, the maker of HeartStart Defibrillators, is the global leader and trusted choice for portable defibrillation technology solutions. * Our complete family of resuscitation products helps responders treat sudden cardiac arrest quickly and effectively wherever it occurs— anywhere people live, work and play. 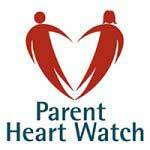 Empower your students by teaching them how to use HeartStart Defibrillators to save lives. 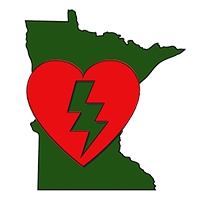 The HeartStart Trainer simulates how the HeartStart OnSite and HeartStart Home Defibrillators will operate during a real-life sudden cardiac arrest event. Clear, confident voice instructions that provide easy-to-follow directions, and preconfigured scenarios, make training students easier and more rewarding. And for safety, the HeartStart Trainer is sufficiently different to avoid inadvertent use in an emergency.